Honda is recalling about 45,000 newly redesigned Civic compact cars in the U.S. and Canada because the engines can fail and stall while being driven. 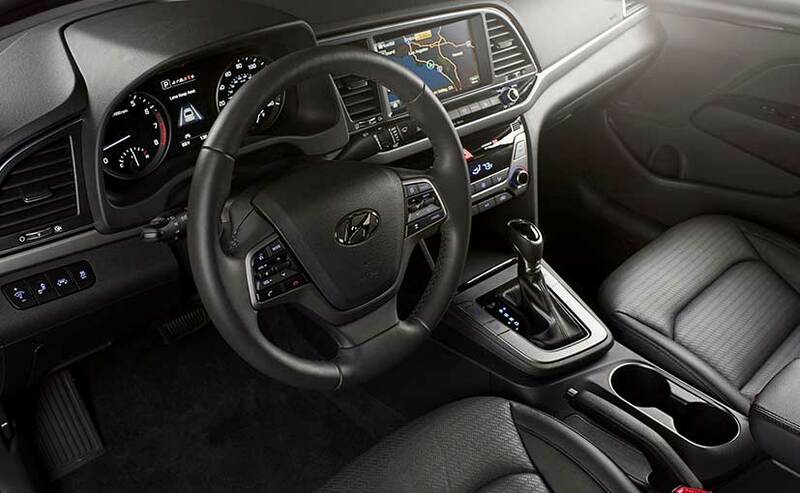 Why not consider a 2017 Hyundai Elantra, which comes with a better warranty, lower price, more features– and is better looking! Stop in today to Oxmoor Hyundai where you can actually buy a great Hyundai Elantra, which you cannot do with a 2016 Honda Civic! If you are looking for a 2016 Honda Civic in Clarksville Indiana, or in Louisville on Sam Swope Drive, you owe it to compare the Civic to the 2017 Hyundai Elantra.